Todd has seven years of combined increasing responsibility and leadership in Law Enforcement, Military, and Security Operations. From 2003 to 2006 Todd served within The U.S. Army 25th Infantry Division, Schofield Barracks, HI and later served as the Executive Aid to the Director of G3 Operations for the U.S. ARMY, 25th I.D. (L). 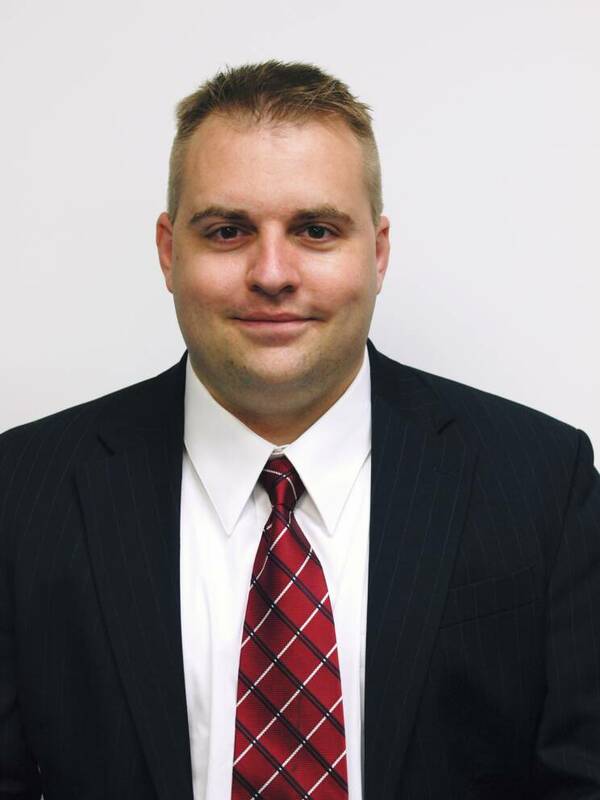 Todd is a Certified Process Server for the state of Texas and has earned his Bachelor of Science in Sociology with a Minor in Criminal Justice from Iowa State University in 1999. Todd later attained his (P.O.S.T) Certification of Police Officer for the State of Illinois through the Chicago Police Academy and has been certified through the Chicago Police T.A.R.A. (Terrorism Awareness Response Academy) Course. As we are officially certified to serve process by the Texas Supreme Court, we are also very proud to be a part of (N.A.P.P.S.) , Serve Now and Manta in order to network our capabilities with your needs.